Friday Five: Why Do I Run? Now that I’m nearly 30 weeks pregnant, it’s easy to forget why I run. Running has become harder and harder this time around, and I’m having a difficult time staying motivated. Sometimes, I need to take a step back and remind myself why I run. How I got started. Where I’ve come from. I hated running pretty much all my early life. I remember doing the presidential mile test in elementary school and walking the whole thing while chatting with the other girls who felt the same way. We drove our PE teacher CRAZY. In high school, I did crew and indoor track, but not competitively. I ran with both of those, but just because I had to. It wasn’t until college that I started running on my own time – for me – and then after college – to stay in shape. I started small, and did my first 5k in college. My first half marathon came after college, and well, I was hooked. I’ve done countless races since, and running has become part of who I am. So even, now, the I’m running for two and having trouble keeping up the pace, and frankly, keep my legs moving with my growing bump, I can’t help but remember WHY I run. Running makes me sane. Even on my most stressed out days, running somehow manages to help me out. It’s my therapy. Running helps me clear my brain. It helps me think and be one with myself. Running makes me feel strong and powerful. Even on the days I don’t have good runs, I remind myself that at least I’m doing something! Running has made me friends. 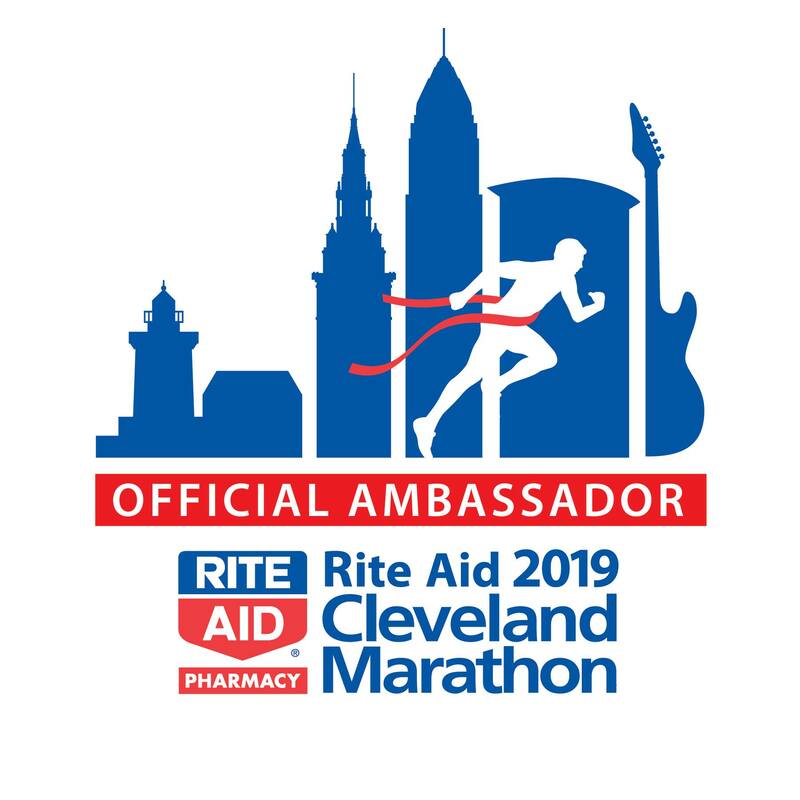 I love all of my Cleveland Marathon Ambassadors, whom I never would have meet without running. And all my running buddies, who have kept me motivated throughout the years. Running is something for ME. Now that I’m a mom, there are fewer and fewer opportunities to do something just for myself. Running is one of those things and it reminds me that despite all the changes that have happened to me the past few years, I’M STILL ME. Any tips to keep on running while pregnant? Linking up with Running on Happy & Fairytales and Fitness for the Friday Five 2.0 linkup! Toward the end of the week it turned SUPER cold and wind and even snowy, and frankly, this nearly 29 week pregnant momma wasn’t in the mood for cold and slippery sidewalks. And, I was recovering from being sick. From having a cold and sinus infection that plagued me with pretty bad headaches. FINALLY my headaches are gone, though – after almost a week of having them, I think my sinus infection is one. That being said, I did get in one measly outdoor run this week (as you can see above – the 3.3 mi outside), in addition to quite a few walks on the treadmill where it was warm and not slippery. We had a snow storm and cold weather come through Thursday night, so it looks like I may be inside again for a few more days. Ugh. Hoping spring and some warmer temps come soon! Did you get snow and cold again this week? When was the last time you had a sinus infection? Training Tuesday- Back Outside Again! I’m not going to lie- I’m a little sore. Why? Because I had two days in a row of outside runs! The weather warmed up a bit this week, and all of the ice and snow melted Thursday off the sidewalks. So when Friday morning rolled around and it was clear and 30°, I got bundled up and went for a run outside. It was hard – I’m getting bigger and bigger (see the bump pic, below!) and haven’t been running, but I’m glad I made it out. Saturday, B took FW in the BOB and I followed along on another run outside! Again, it wasn’t easy but it felt so so good to be outside. Running outside feels so much better than the treadmill to me these days. On the treadmill, I’m only really able to walk/run, and outside there’s much more running than walking going on. I’m 27 weeks pregnant this week, and hopeful that I can continue this level of activity for the next few months. I know it’s not going to get easier on my body, and that bump pictured above is only going to get bigger, but at least the weather will be getting nicer! AND I have the Cleveland Marathon 5k/10 to train for. If you’re planning on running the Cleveland Marathon or any of the events this May – half marathon, 5k, 8k 10, 1 mile (new!) or kids run – use the code MCCLE10 for 10% off your entry fee. 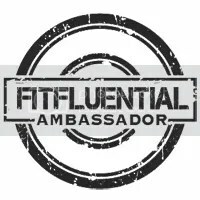 I’m an ambassador for the race, so I get to have fun discounts AND I’ll have a giveaway coming up! Any tips for running while pregnant? Do you do better running on a treadmill or outside?